No more thinking that it takes years and years to build up your credibility to become a featured expert or writer. Hey there! I am Patrice Tartt, The DREAM BIG WRITING Coach® and publicist. 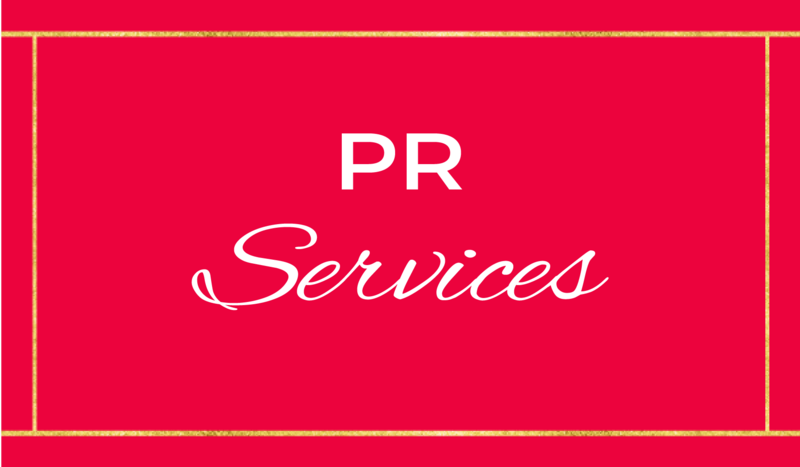 I offer public relations services, as well as show my clients how to write, pitch, and publish to national media publications. 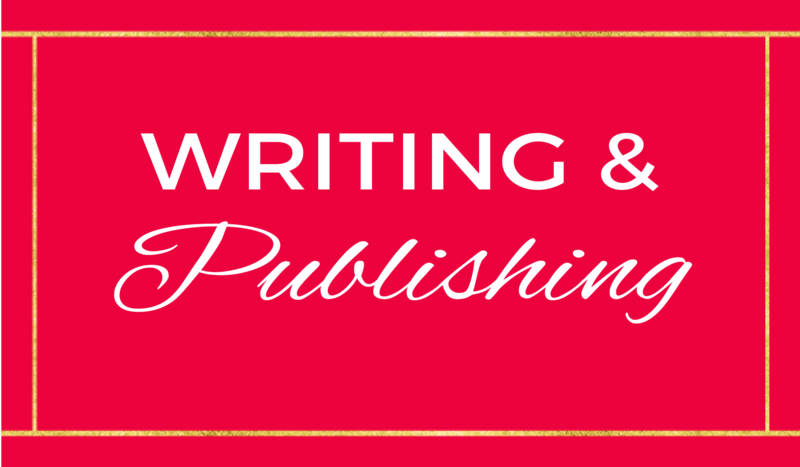 I also coach on the book writing and self-publishing processes. I have been featured in over 16 national publications and counting, as a featured expert and writer. 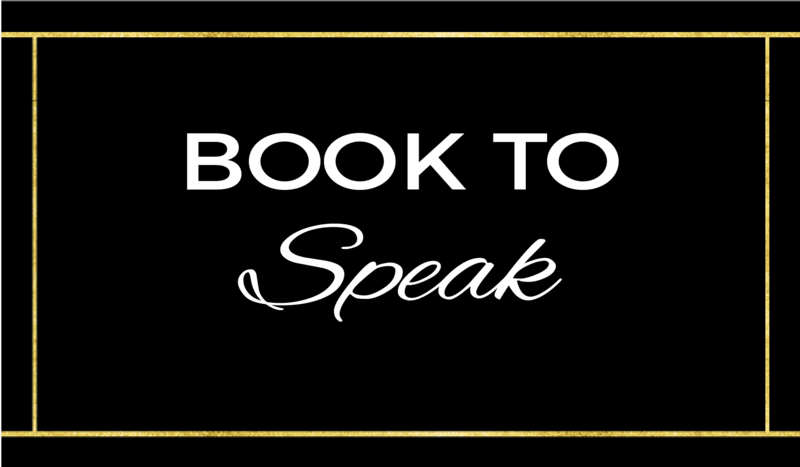 I show businesses, writers, influencers, authors, bloggers, speakers, and entrepreneurs, how they can turn their expertise and/or love for writing, into an effective and quality pitch, that can help them land a national feature as an expert, or as a writer for a national publication. I know firsthand how disheartening it is to spend countless hours researching the wrong information, to ineffectively pitch, and to get rejected. I know, I know, you’ve pitched repeatedly, and haven’t received that “yes” to your dream publication, and it seems like it’s nowhere in sight. Or you’ve never received that “yes”. I show my clients how to go from never being featured as an expert or writing for a national publication, to becoming a featured expert and writer by leveraging their expertise, matching properly to the right publications, along with pitching effectively. It’s possible with having me on your side; I’ve got your back! I started writing, to cope with my dad’s passing, and other issues that arose thereafter. The day of his funeral, I stood outside of his home hurt, angry, and confused, and said that I was going to write a book. Prior to my dad passing away, writing was foreign to me. I mean, I would write in English class in high school, but the thought outside of that, especially creative writing, never crossed my mind. Oh yeah, and before I go on, a special shout out to Mr. Farley in Advanced Placement English, who would bleed all over my papers every week with his red ink pen in high school. Sigh. I’ve come a long way from that. Yet, I allowed the pain of my dad’s death, to push me to my purpose of becoming a bestselling author and contributing writer for national publications like ESSENCE, Black Enterprise, HuffPost, MadameNoire, Sheen Magazine, Curly Nikki, Upscale Magazine, and Everything Girls Love. I’ve also pitched to be featured in publications such as Inc., ESSENCE, Black Enterprise, Publishers Weekly and more! Initially, I used writing as therapy to cope with the loss of my dad, which really helped me to write my debut novel, Wounds of Deception. After I wrote and self-published it, I decided to expand my writing skills into the area of writing for national media publications, on a global level. You see, after discovering that I could write, loved to write, and had this hidden talent to write, I couldn’t stop! It was like a whole new world of “happiness” opened for me, as writing is my “happy place”. It all started when a new publication created by a celebrity and reality television star, Yandy Smith was looking for contributors, so I decided to pitch the editor. Trust me, it was my first time pitching to anyone, and I had no idea what I was doing, but once they told me that I would be joining their team as a contributing writer, boy was I excited! That was 2013, and I haven’t stopped since! We all have one, and I would love to learn more about yours! 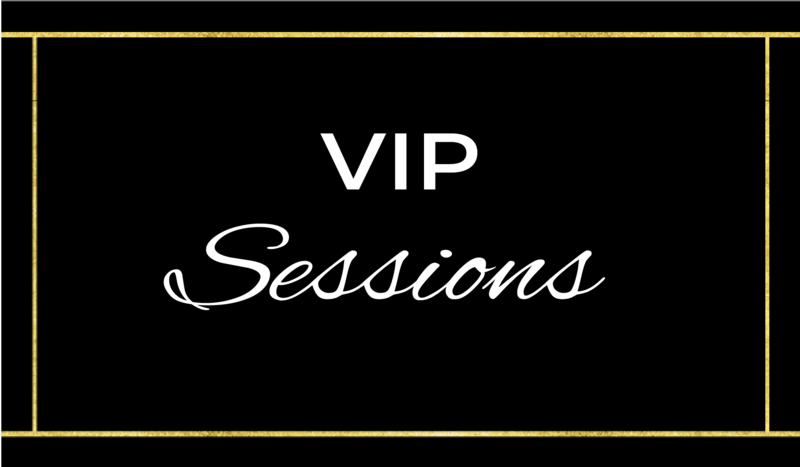 Joining my exclusive community gives you access to me, as well as other like-minded women who share similar goals. Are you totally excited and thinking to yourself, “Yes, Patrice! I need and want you to help me rock out this pitching ‘thing’?” What about learning how to write and self-publish your book this year? I can help with that too! 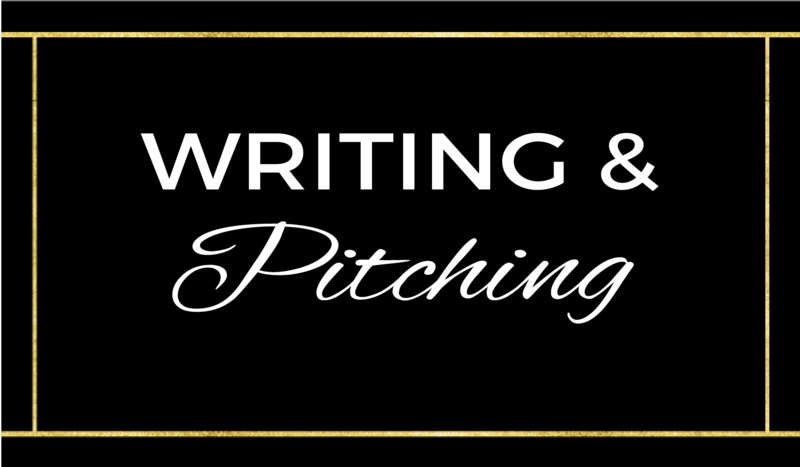 I hope you said yes, because I am so ready to help you get clear, and gain clarity on who you should be pitching to, how you effectively pitch, and plus…I really just want to see you shine next to me in national publications! There are so many to choose from, and there is room for us all. What fun is it, if you are at the top, all alone? Have exclusive access to me through my private Facebook group, and receive a FREE cheat sheet on “5 Insider Tips to Pitching to National Publications ”. Sign up below! Here’s a few fun facts about me. I was among an exclusive group of influencers and bloggers, invited for a day at the White House, for First Lady Michelle Obama’s Lets Move! Health Initiative. I’ve covered the red carpet for STARZ and BET networks, did media coverage for BlogHer17, the SheKnows annual conference, which is the biggest national conference for bloggers and influencers, and spoke at the 9th annual Blogalicious conference. I even had an opportunity to attend NYFW Fall 2017, for the international designer Mac Duggal fashion show, and met the designer Mac Duggal, himself.